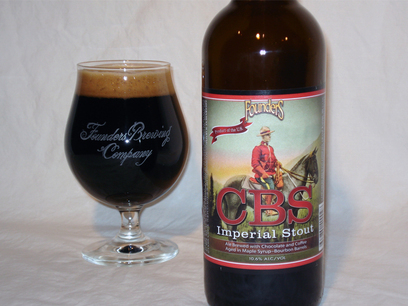 CBS is finally here - that's Canadian Breakfast Stout. Barracuda Taphouse and Grill features Kegs and Eggs on Saturday, November 3 for brunch starting at noon. Just $19.95 for Eggs, Bacon, Toast and a 9 oz pour of CBS. All day till they run out, in house only. Barracuda is at 3035 Fuller Street.